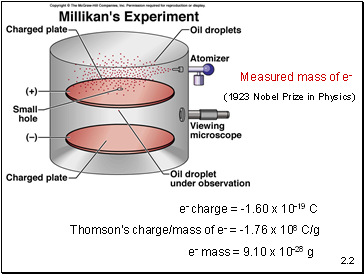 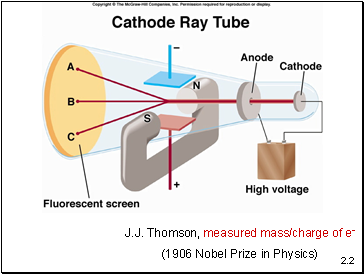 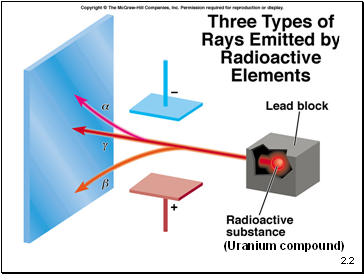 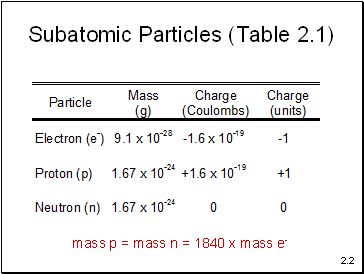 Elements are composed of extremely small particles called atoms. 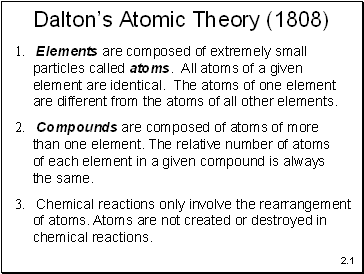 All atoms of a given element are identical. 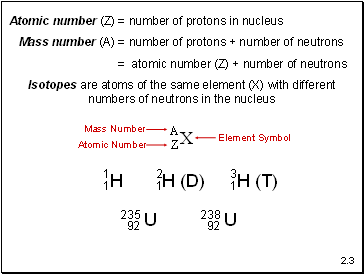 The atoms of one element are different from the atoms of all other elements. 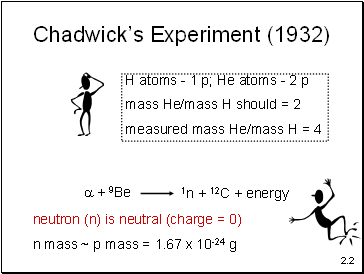 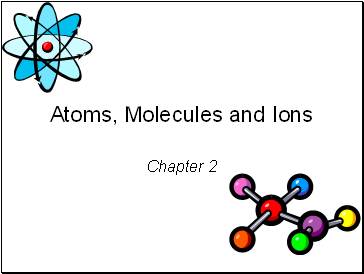 Compounds are composed of atoms of more than one element. 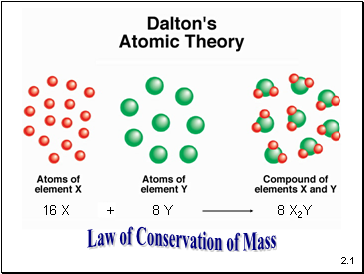 The relative number of atoms of each element in a given compound is always the same. 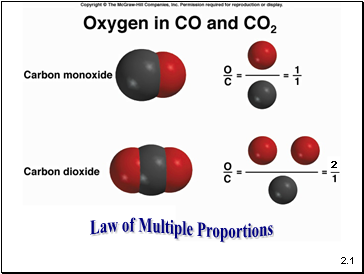 Chemical reactions only involve the rearrangement of atoms. 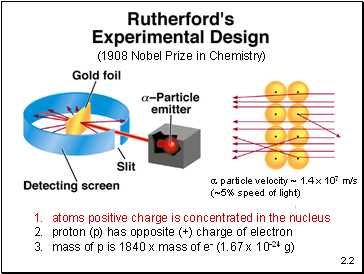 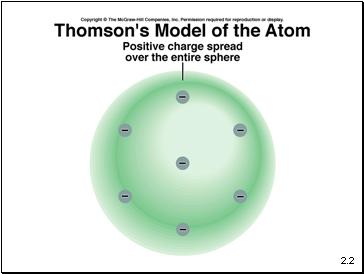 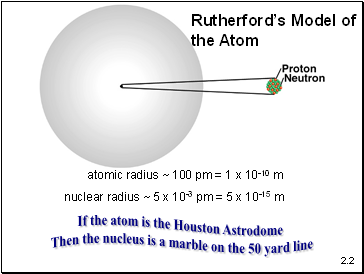 Atoms are not created or destroyed in chemical reactions.